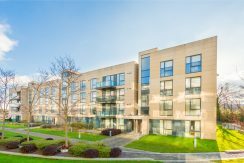 57 The Oaks, Rockfield, Dundrum, Dublin 14. 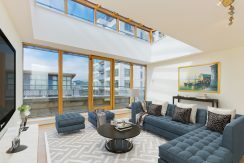 57 Hanover Riverside, Grand Canal Dock, Dublin 2. 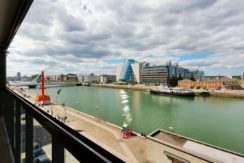 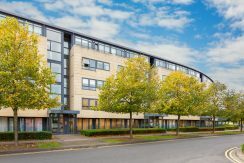 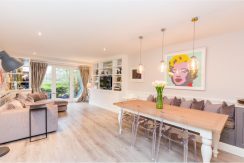 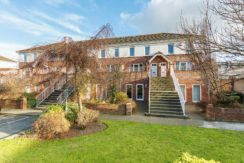 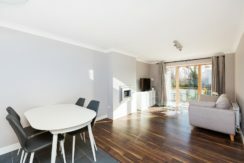 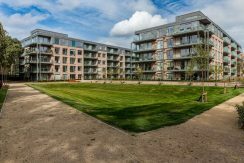 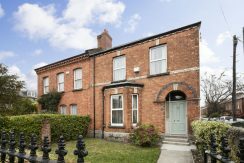 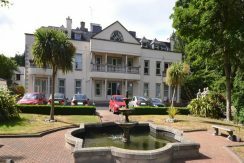 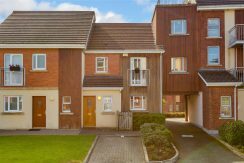 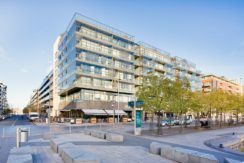 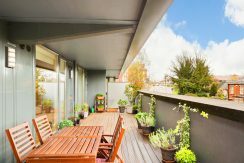 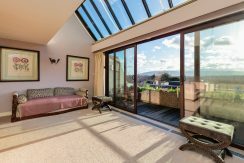 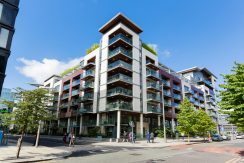 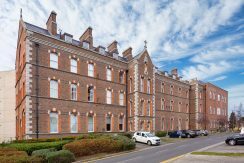 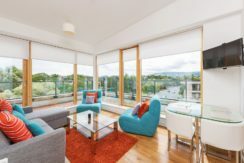 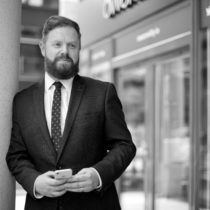 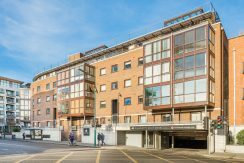 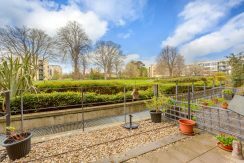 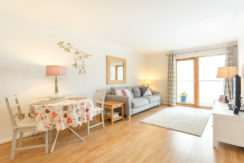 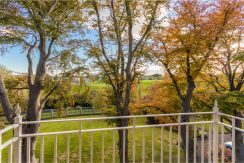 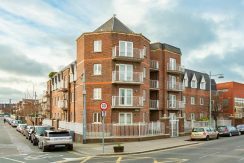 A very spacious, light-filled, two bedroom, two bathroom apartment with stunning water views over the River Liffey.